FirstPost.com (India) – New Delhi: India and Delhi pacer Parvinder Awana on Tuesday announced his retirement from all forms of cricket, having played his last first-class game back in November 2016. 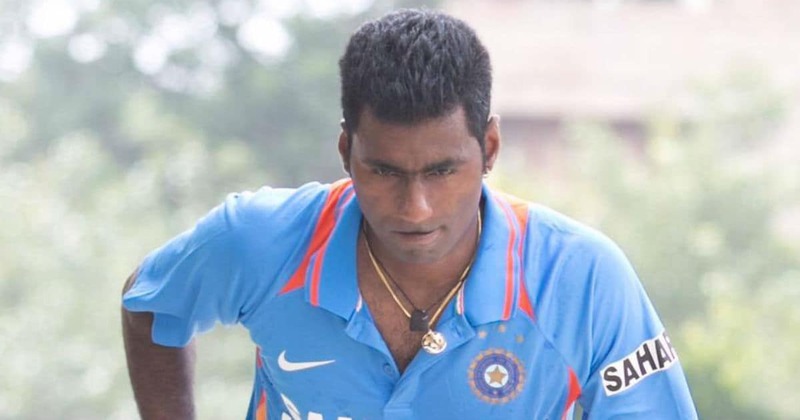 New Delhi: India and Delhi pacer Parvinder Awana on Tuesday announced his retirement from all forms of cricket, having played his last first-class game back in November 2016. I thank to all DDCA selectors and senior players for providing me the platform to show my skills,” Awana, who will soon be turning 32, wrote on Twitter. Awana represented Delhi for nine years and played two T20 Internationals for India in the 2012 home series against England but failed to pick up a wicket. Awana played 62 first-class games, taking 191 wickets at 29.23 besides featuring in 44 List A and 61 T20s. In his message on social media, Awana thanked his fellow Delhi pacers including Ashish Nehra, Sumit Narwal, Pradeep Sangwan and Ishant Sharma.